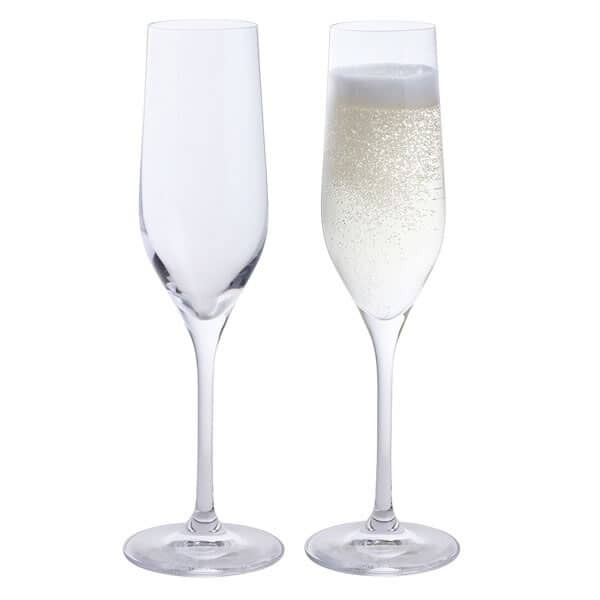 A simple Champagne flute for enjoying Champagne and sparkling wines in the style they deserve. Made of lead free crystal. Description: A simple Champagne flute for enjoying Champagne and sparkling wines in the style they deserve. Made of lead free crystal.